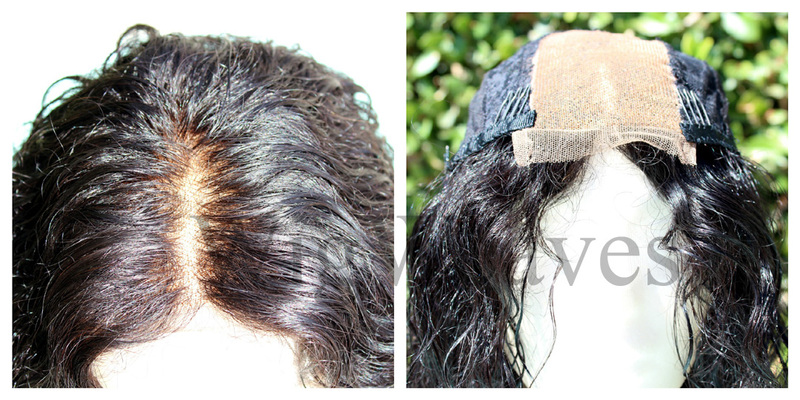 Using the "Build Your Own Wig" option, you are designing your entire wig from start to finish. 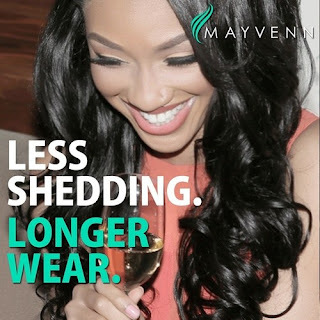 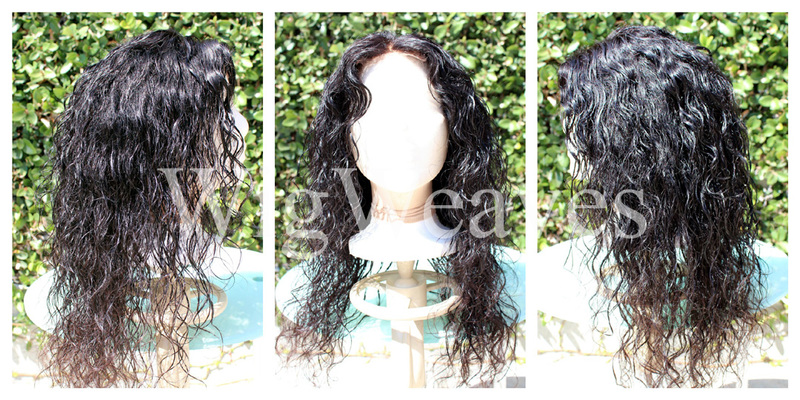 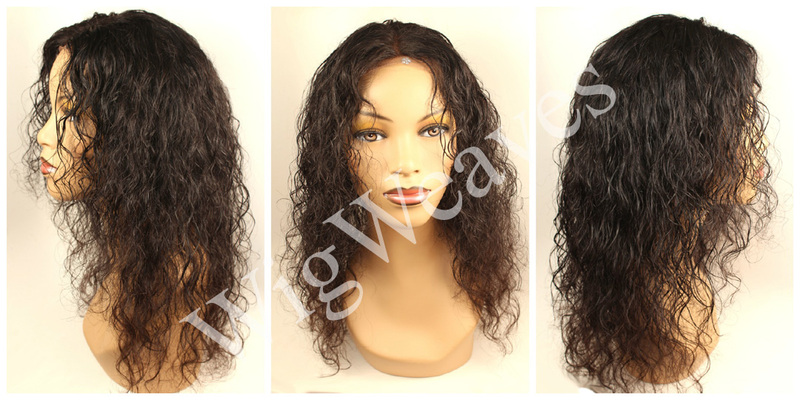 You are choosing the lace closure size as well as what kind of hair you would like as well as density flow. 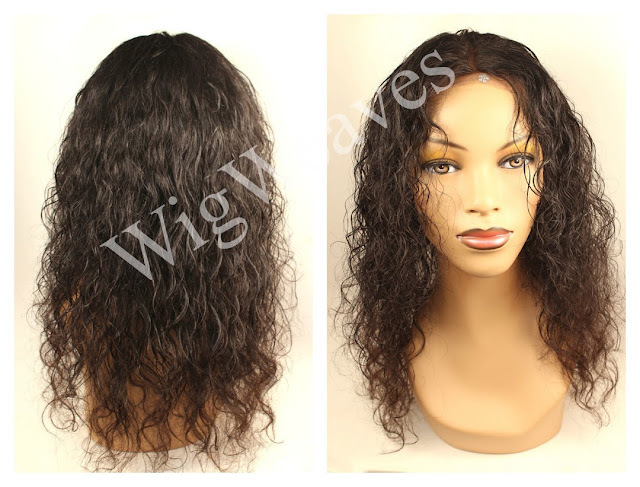 You are responsible for providing all the components such as the lace front closure and the required amount of hair for wig construction I do not provide the hair for any wig designs. 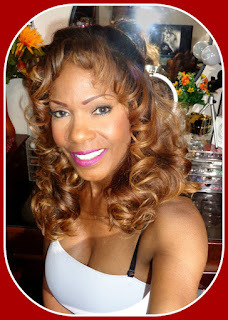 So I invite you to check out my Wigmaking Blog and also my YouTube Channel to see tons of photos and videos of my work.